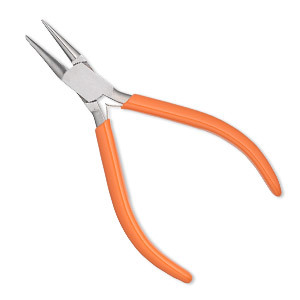 Pliers, Wolf Tools® Groovy Looping, stainless steel and rubber, 5 inches. Sold individually. 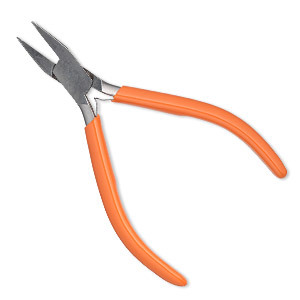 Pliers, Wolf Tools®, Groovy Chain-Nose, stainless steel and rubber, 5-3/4 inches. Sold individually. 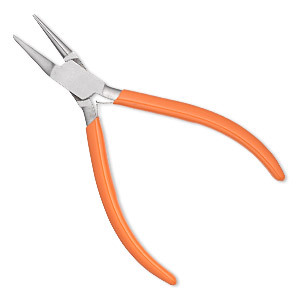 Pliers, Wolf Tools®, looping, stainless steel and rubber, 5 inches. Sold individually.